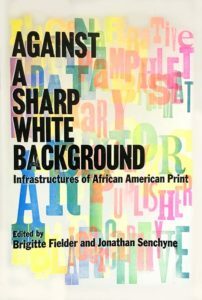 Brigitte Fielder is an assistant professor in the Department of Comparative Literature at the University of Wisconsin-Madison, where she is also affiliated with the departments of Gender and Women’s Studies and Afro-American Studies. She received her Ph.D. in English with a minor in Feminist, Gender, and Sexuality Studies from Cornell University. 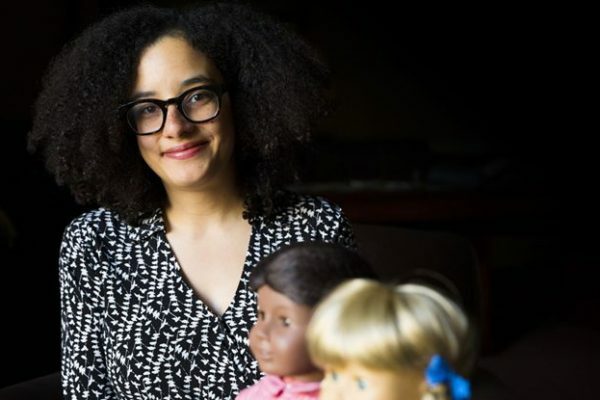 She is the author of Relative Races: Genealogies of Interracial Kinship in Nineteenth-Century America, forthcoming from Duke University Press. Professor Fielder has held research fellowships from the American Antiquarian Society and the Animal Studies Institute – Wesleyan University Animal Studies program. From 2014-2016, she was a member of the Executive Committee of C19: the Society of Nineteenth-Century Americanists and currently serves on the society’s Advisory Board. She also sits on the Editorial Board of Tulsa Studies in Women’s Literature. In 2017-2018 she held the Nellie Y. McKay Fellowship, an award that honors McKay’s pathbreaking life and career as a woman of color scholar who laid foundations for the study of African American literature. 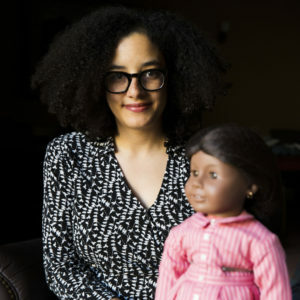 Fielder photographed with an “Addy” doll in the collections of the Wisconsin Historical Society. 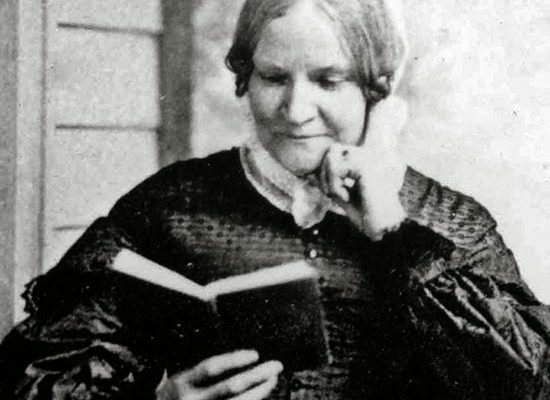 Fielder’s “American Girls and American Girlhood” course puts American Girl Company historical fiction in the context of nineteenth-century writing about girlhood like Harriet Jacobs’ Incidents in the Life of a Slave Girl. 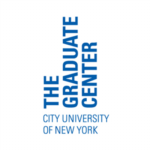 “Signifyin(g) Race, Species and Kinship,” CUNY Graduate Center English Ph.D. Program Friday Forum Series. New York, NY. December 1, 2017. “”I’ll Fly Away – Birds, Slaves, Audubon, and Flying Africans” Columbia University Seminar in American Studies, New York, NY. February 6, 2018. 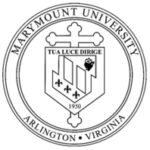 “Antislavery Children’s Literature and 21st-Century Antiracism” 2018 Bisson Lecture in the Humanities, Marymount University, Arlington, Virginia. April 4, 2018. “Relational, Not Generational: Interracial Kinship in Nineteenth-Century America” UW-Madison Center for the Humanities “Humanities Lunch” Series. April 27, 2018. “Once upon a time — the future of children’s literature.” A conversation with Brigitte Fielder, Dean Robbins, Megan Schliesman, and Kashmira Sheth. Capital Times Idea Festival. Sept. 29, 2018. 10:30-11:30 a.m. Lee Lounge, Pyle Center, 702 Langdon St, Madison, Wisconsin. The College of Letters and Science recently featured my course, "American Girls and American Girlhood" on its News page. I am honored to be the first recipient of the Lydia Maria Child Society Social Justice Award. Read more about LMC and the award!